Want protection for your Mac? Renew or Upgrade now and save BIG! Subscription expired? Renew it here. Overall Score. January 2011 - December 2018. AV TEST. Overall Score. January 2013 - December 2018. AV TEST. 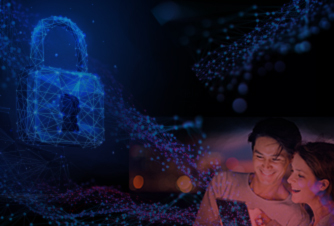 Bitdefender Internet Security 2019 delivers multiple layers of protection against ransomware. It uses behavioral threat detection to prevent infections, and protects your most important documents from ransomware encryption. The new Ransomware Remediation feature acts as a remediation layer that ensures data such as documents, pictures, videos, or music will be protected against any kind of ransomware attack. Network Threat Prevention. The new network-based adaptive layer of protection prevents exploitation of vulnerabilities in your system, detects and blocks brute-force attempts, prevents your device from being compromised in botnet attacks and prevents sensitive information from being sent in unencrypted forms. 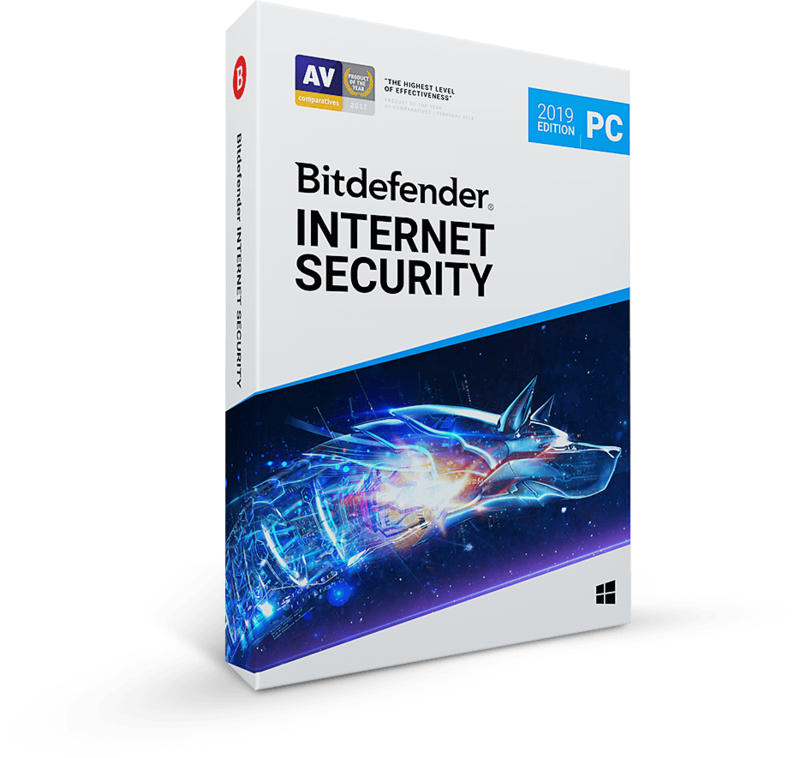 Bitdefender Internet Security 2019 gives you the best protection against Internet threats on Windows, with no drag on your system’s resources. 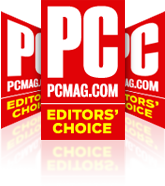 It was named Outstanding Product by AV-Comparatives and awarded with Best Protection and Best Performance by AV-TEST. Absolute power in the most efficient anti-malware solution available today. Bitdefender Internet Security 2019 works against all e-threats – from viruses, worms and Trojans, to ransomware, zero-day exploits, rootkits and spyware. Your data and privacy are safe. 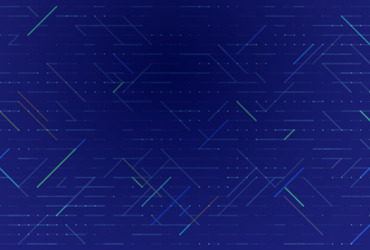 Bitdefender Internet Security 2019 uses a technique called behavioral detection to closely monitor active apps. The moment it detects anything suspicious, it takes instant action to prevent infections. Bitdefender’s multi-layered approach against ransomware includes a data-protection layer that safeguards your documents, pictures, videos, and music against any kind of ransomware attack. In conjunction with the Advanced Threat Defense module, it protects your most important files from encryption by ransomware. Our web filtering technology ensures that you never land on a harmful website. Find out whether your search results are safe to access before you actually click on a link. Bitdefender Internet Security 2019 also blocks all known infected links. Bitdefender Internet Security 2019 sniffs and blocks websites that masquerade as trustworthy in order to steal financial data such as passwords or credit card numbers. Our advanced filtering system warns you whenever you visit websites that may try to scam you. 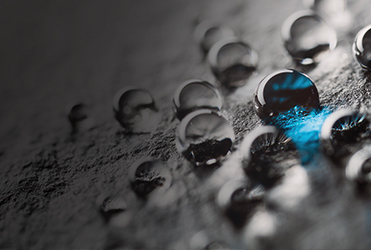 With Bitdefender Safe Files, you can prevent unauthorized changes to your most important files. You simply add folders to the watch list, and Bitdefender guards the files stored in them against ransomware and other types of malware. Only applications you explicitly trust are allowed access to your Safe Files. Some sophisticated viruses, like rootkits, need to be removed before Windows starts. When Bitdefender Internet Security 2019 detects such threats, it reboots the computer in Rescue Mode for clean-up and restoration. 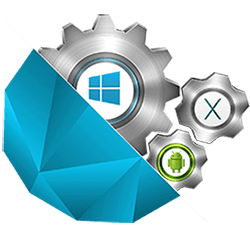 Bitdefender security software offers optimized speed and the best cross-platform performance. The new Autopilot has been designed to act as a <Security Advisor> and to give you deeper insights into your security posture. Its smart capabilities mean that it can recommend security actions in the context of your system needs and usage patterns. 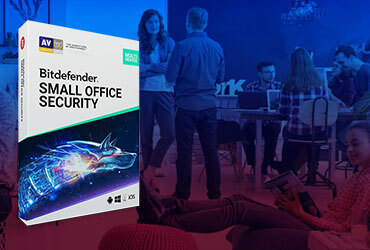 This innovative, exclusive technology helps Bitdefender Internet Security 2019 adapt to the hardware and software configuration of your system to save computing resources and improve speed and performance. Most heavy scanning takes place in the cloud, so there is virtually zero impact on your local resources. This means your system’s speed and performance remain unaffected. And your files always remain completely private: Bitdefender does not scan the actual contents of your files, and never uploads or stores them in the cloud. Bitdefender Internet Security 2019 detects when you play, work or watch a movie, so it knows not to bother you with unnecessary requests. This way, you can focus on what’s important. Depending on what you choose to do on your devices, Bitdefender temporarily halts pop-ups, adjusts visual settings, and pauses unimportant background activities to allow you to enjoy your device to the max. This useful, intelligent feature saves battery life for laptops and tablets by temporarily tweaking system settings such as display, system cooling, system updates and Bluetooth connectivity. With Bitdefender VPN you can stop worrying about privacy on the web. It protects your online presence by encrypting all Internet traffic. Bitdefender Internet Security 2019 includes up to 200 MB daily encrypted traffic for your Windows devices. Protect your privacy and prevent webcam leaks. Webcam Protection notifies you when apps try to access your webcam, and lets you block unauthorized access. Bank and shop from a unique, dedicated browser that secures your transactions to prevent fraud. Bitdefender Safepay can now also automatically fill out credit card details in billing fields. Parental Control offers digital help to parents and extra online safety to children. Filter out inappropriate content and limit screen time for each of your kids. Log in remotely to Bitdefender Central to keep up with them. With Bitdefender Internet Security 2019 you get a powerful layer of network protection, so your personal information stays safe from hackers and data snoops. Assess the security of your Wi-Fi network and router, no matter where you connect from. Stay safe from malicious links and any online threats your friends unwittingly pass on to you via social networks. Secure your passwords, credit card information, and other sensitive data in a cyber-vault for easy access whenever you need them. Password Manager gives you the option to autofill online forms and can even recommend secure passwords. Use this tool when you wish to delete a file for good and leave no traces that it ever existed on your PC. Scan for security holes and vulnerabilities with just one click. Bitdefender checks your PC for outdated and vulnerable software, missing Windows security patches and potentially unsafe system settings, and will indicate the best fix. Parental Control offers digital help to parents and extra online safety to children. Decide how much screen time is right for each of your kids. Keep track of their activities on Windows, macOS, Android and iOS. Make browsing safe for your children. Keep them away from inappropriate content. Allow trusted contacts to phone and text your kids, and block incoming calls that have no Caller ID. Always know where your kids are when they use a mobile device with GPS tracking. Save them the dread of an extra phone call - let them tell you they're OK with Safe Check-in. Log in remotely to Bitdefender Central to keep up with your kids. For more details, click here. Our continuous protection service* is designed to save you time and effort, and reduce risk of infections by automatically renewing your subscription. It's a hassle-free way to eliminate any possible lapses of security between subscription periods, therefore ensuring your devices, files and identity are always protected. *Continuous Protection is an opt-out service that you can turn off any time you want. Ransomware can cost you precious files or money – and frequently both. It is a type of malware that can gain access to your computer and encrypt important documents, rendering them totally unusable. Cyber-criminals demand ransom to release the decryption key. Bitdefender Internet Security 2019 uses Advanced Threat Defense to protect you against the newest ransomware by monitoring specific threat behaviors, and then blocks suspicious applications. Your documents are also protected against ecryption by denying any unauthorized access. Let Bitdefender's tech geniuses install and configure your antivirus on PCs, Macs, and Android. 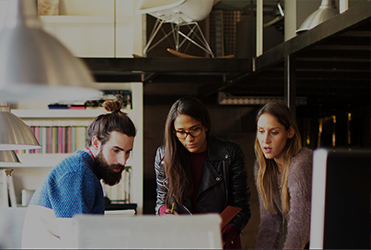 With Install & SetUp package, you get to sit back and relax while engineers do all the work via a super-secure remote connection. Bitdefender VPN is a virtual private network that grants you complete online anonymity by encrypting all incoming & outgoing traffic on your PC, Mac or mobile device. Download the dedicated Bitdefender Parental Control agent on your kids' Windows, macOS, Android or iOS devices. Set up their profile and get reports of their daily online routine by using the dashboard in Bitdefender Central. Safe Browsing. Select the content categories you want to keep away from your children from a predefined list. You can also manually allow or block specific URLs. Available on Windows, macOS and Android. Manage Applications. Choose the applications and programs you consider appropriate for your child. You can view your kids' app usage history, and compare it with the way other kids their age spend their time online. Available on Windows, macOS and Android. Location Tracking & Geofencing. Make sure your kids are OK even when they're not by your side. Track their location so you always know where they are. Take a laid-back approach and get notified when they enter an area you mark as Restricted. Available on Android and iOS. Safe Check-in. Save your kids the dread of an extra phone call - let them tell you they're OK with Safe Check-in. Available on Android and iOS. Screen Time. Decide how much time your kids spend on a certain device, and when. Help them build healthy habits, both online and offline. Available on Windows, macOS, Android. SMS & Call Management. Decide who can phone or text your children, and block incoming calls that have no Caller ID. Available for Android. Ultimate protection against Internet threats on Windows. If the download doesn’t start automatically, please click here to download your trial. After the download has finished you can find the installer in your browser’s Downloads folder. Special offer if you act now! Awarded Product of The Year by AV Comparatives. Bitdefender won AV-Comparatives’ Product of the Year award after getting Advanced+ rating in tests throughout 2017 covering the categories of Real World Protection, Performance, Malware Protection, False Alarms and Malware Removal.